Provides a straightforward map for organizing most kinds of project. 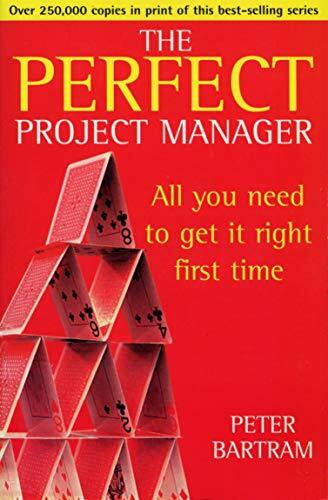 This guide looks in detail at core skills such as planning, scheduling, progress-chasing, choosing and co-ordinating the team, budgeting and handling unforeseen problems. Examples are given throughout.